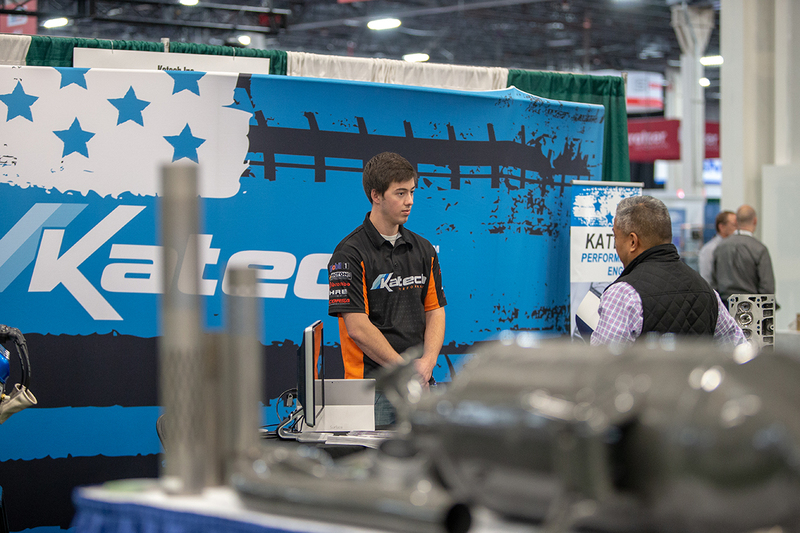 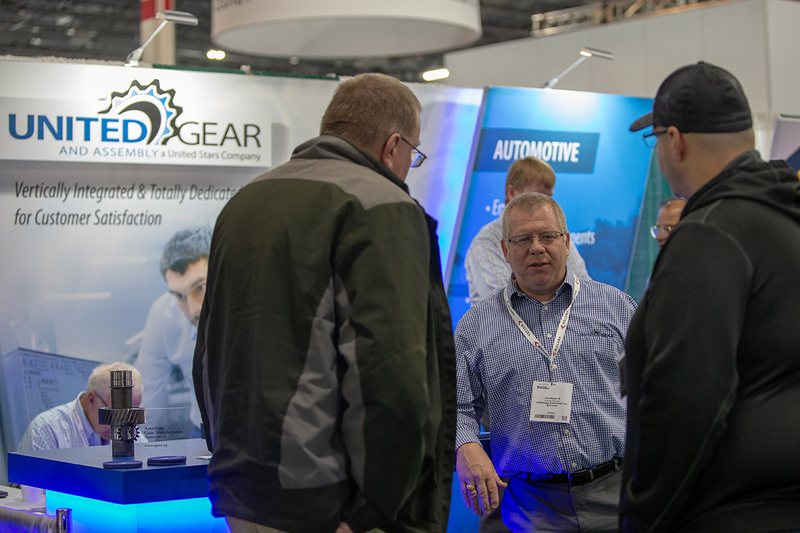 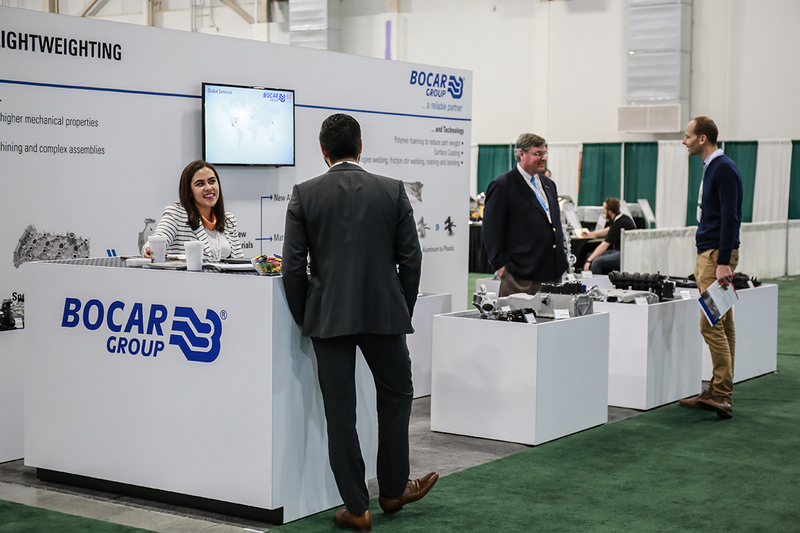 The 2018 edition of Engine Expo in Novi, MI, USA once again highlighted just how important the event is for everyone involved in powertrain design, development, procurement and production. 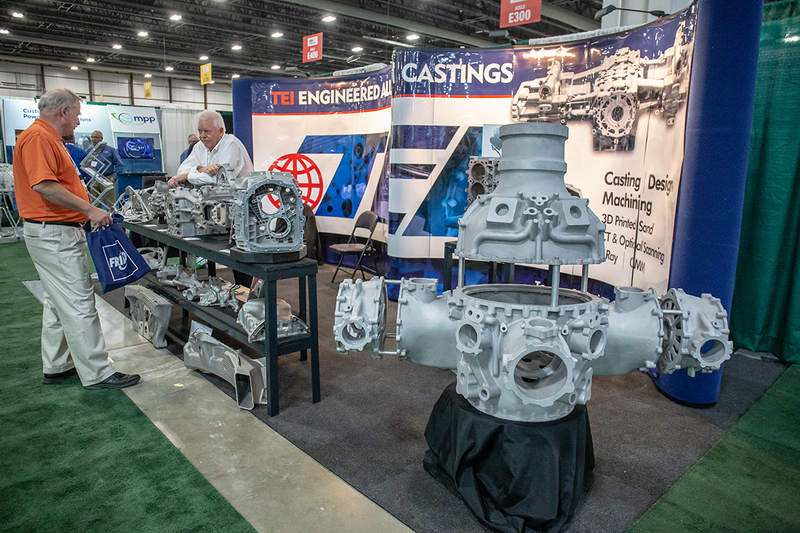 And this year the newly expanded Suburban Collection Showplace saw a combined 90+ powertrain-related exhibitors display cutting-edge concepts and state-of-the-art engineering innovations live on the show floor, as typified by LiquidPiston (Booth E300), which highlighted its small compression-ignited rotary engine. 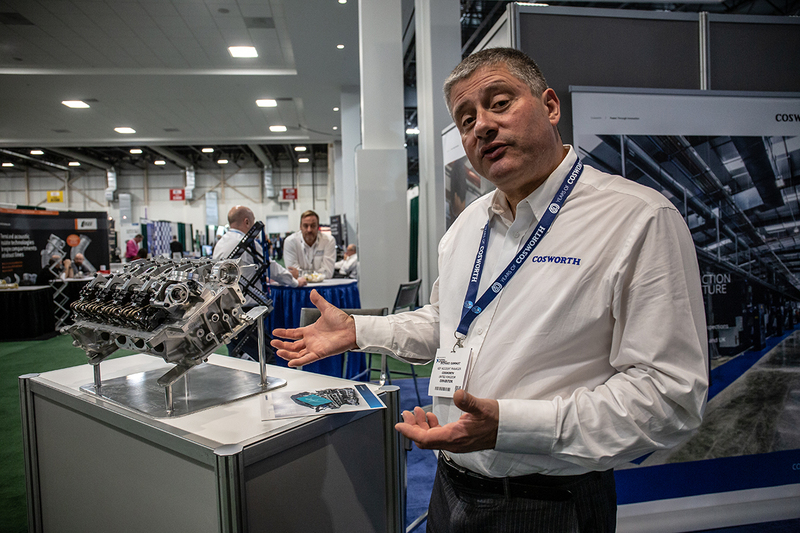 Efficient, compact, lightweight and vibration-free, the X engine has been optimized to operate on a higher efficiency thermodynamic cycle, fundamentally improving efficiency and solving the sealing and operational limitations of the traditional Wankel rotary engine. 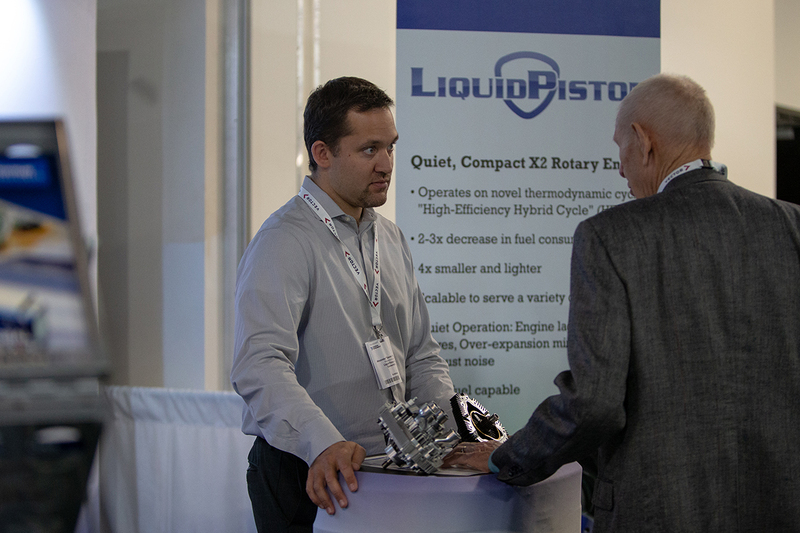 According to Dr Alexander Shkolnik, co-founder and CEO of LiquidPiston, future applications of the X engine include being used as a range extender for hybrid-electric military ground vehicles. 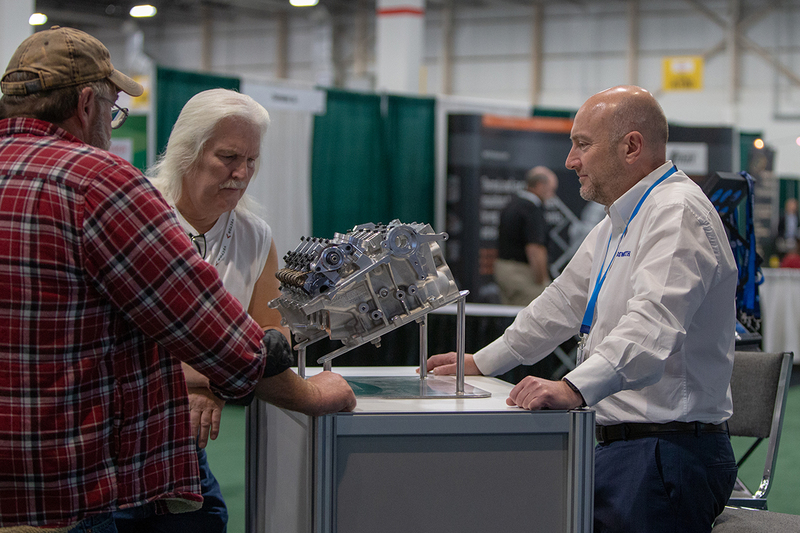 Visitors to Engine Expo were also given the opportunity to hear Enginuity Power Systems’ (Booth E412) chief technology officer James Warren speak at the Open Technology Forum about the development of a patented four-stroke, inwardly opposed-piston engine. 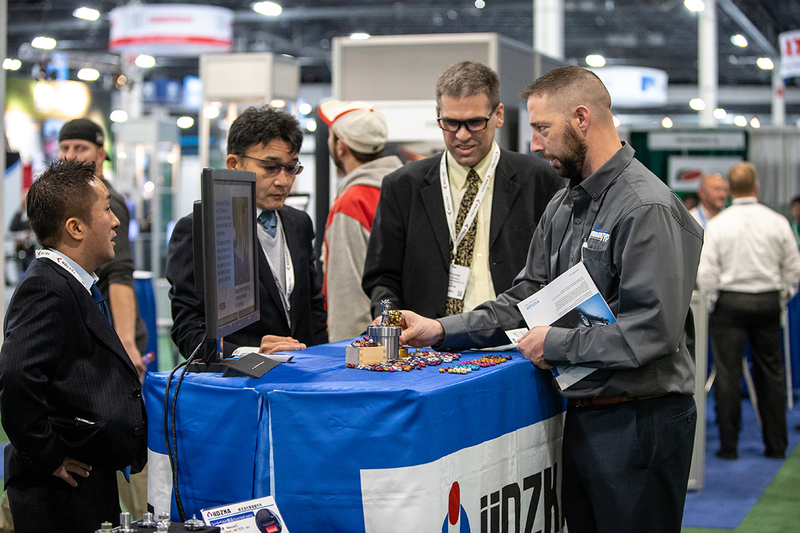 As attendees discovered, there are a myriad of application for what this engine design can deliver, most notably as a combined heat and power (CHP) unit. 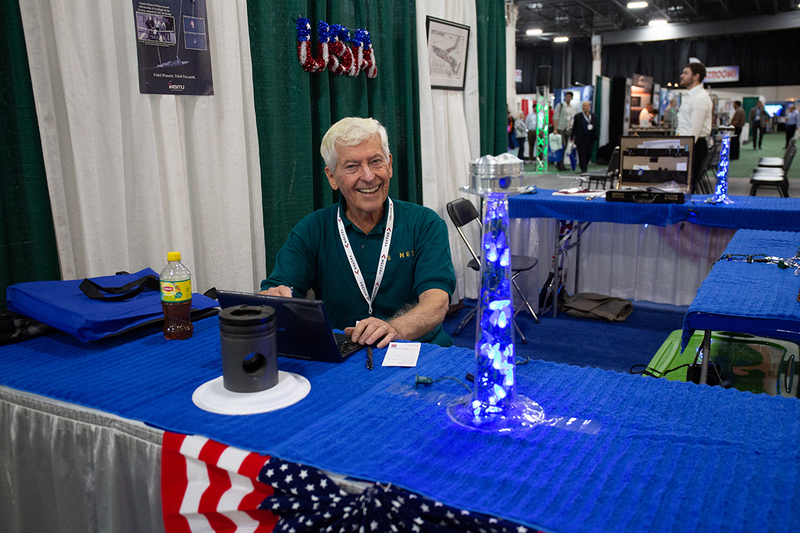 This in-home system runs quieter and without the intrusive vibration, which is common to home generators, making residential homes a key component in an increasingly decentralized power distribution grid. 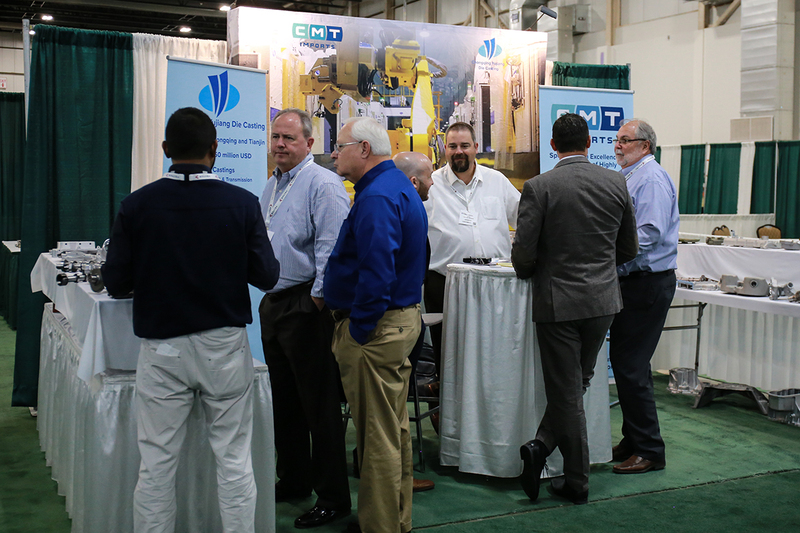 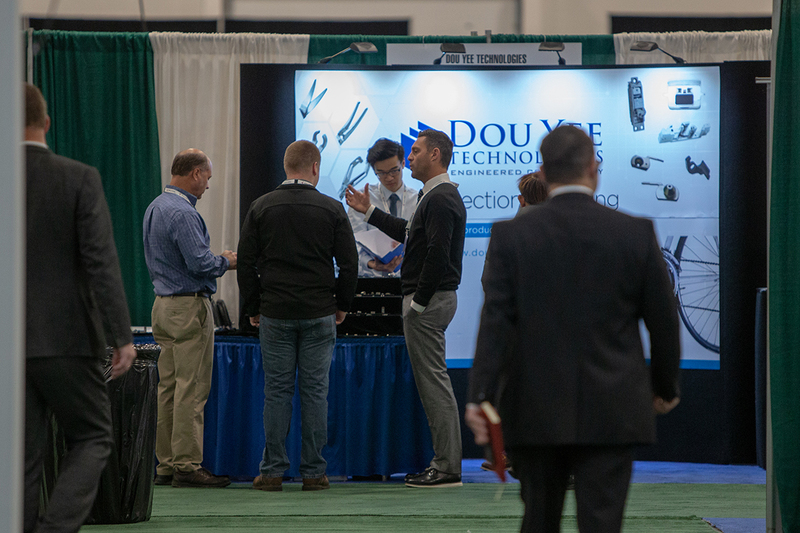 For Fallbrook Technologies (Booth E408), a privately held developer of the patented NuVinvi continuously planetary (CVP) transmission technology, the show provided an ideal platform to inform attendees that the company has emerged from restructuring under Chapter 11. 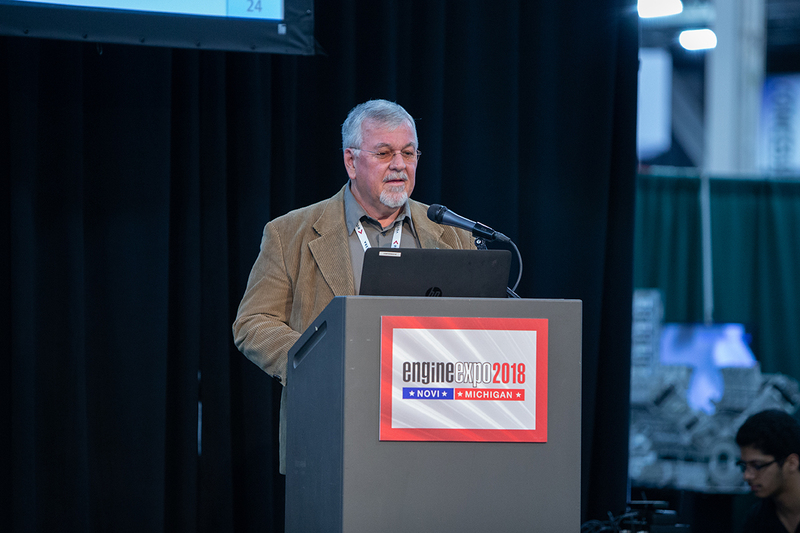 The filing for restructuring allows Fallbrook to create a Plan of Reorganization to drive growth through its two divisions, licensing and bike. 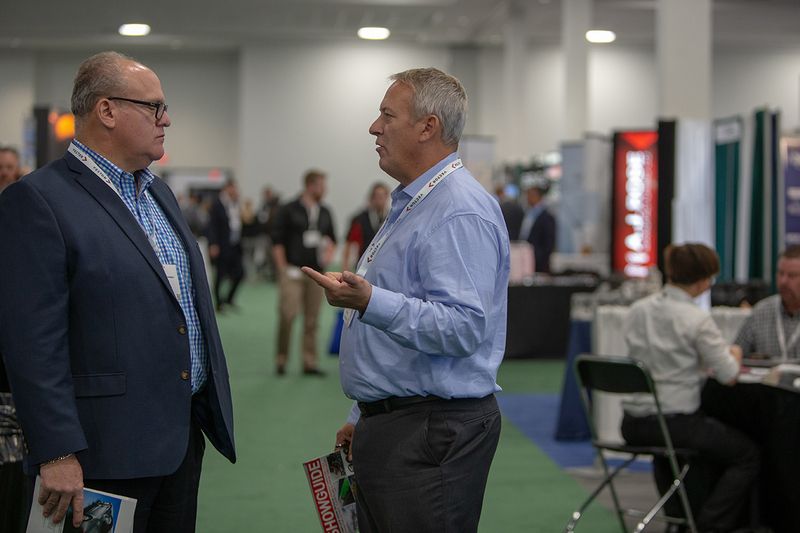 “This simple structure allows each business to fully focus on their own core objectives,” said David Hancock, president and CEO of Enviolo, a division of Fallbrook. 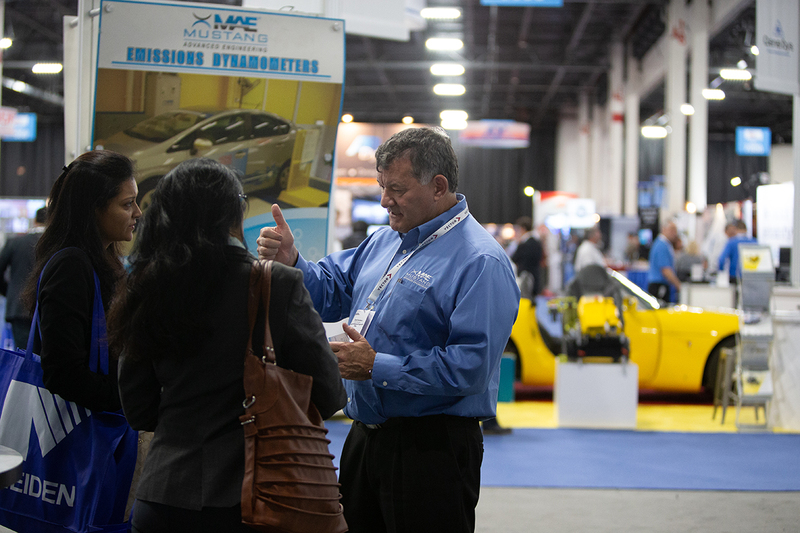 Elsewhere on the show floor, A&D Technology (Booth 3024) discussed how its partnership with independent R&D organization Southwest Research Institute is leading to the development of next-generation client services for powertrain development. 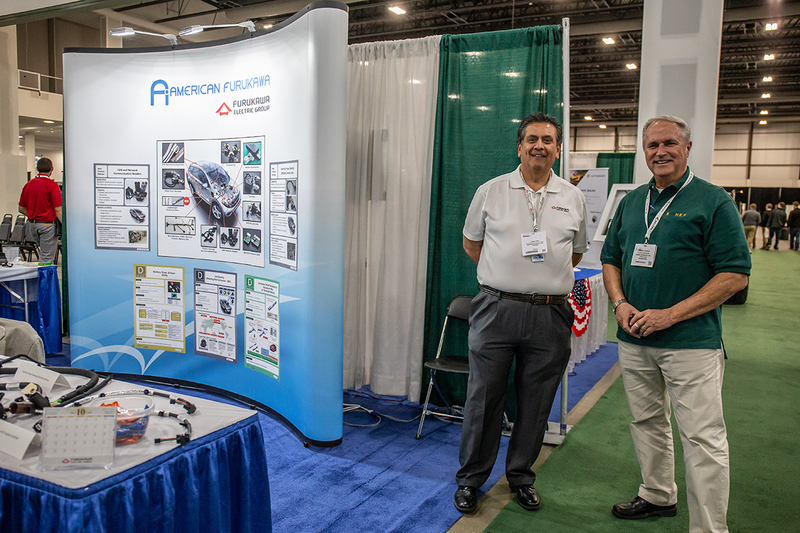 The collaboration, which is being headed up at A&D’s headquarters in Ann Arbor, MI, combines A&D’s data acquisition and calibration tools with Southwest’s experience in powertrain controls and automotive product development. 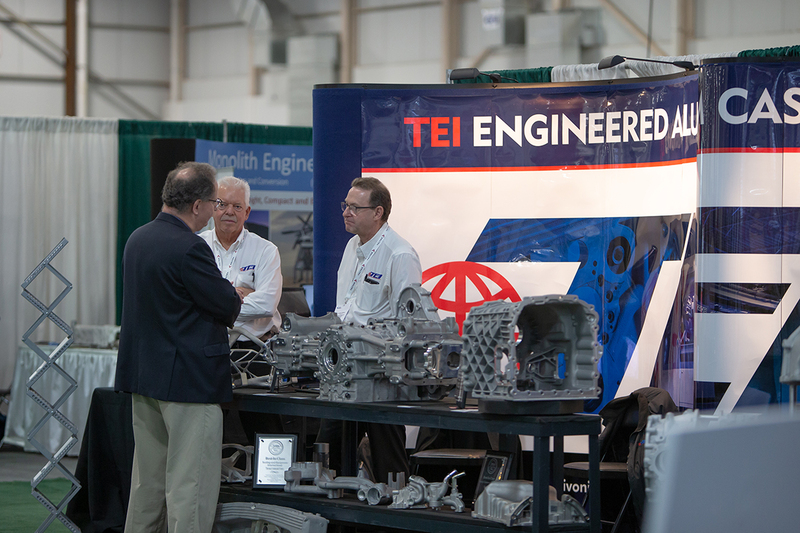 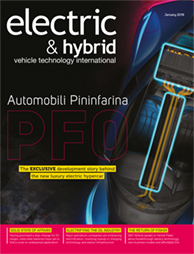 It will further A&D’s position in combustion analysis, engine calibration and emissions. 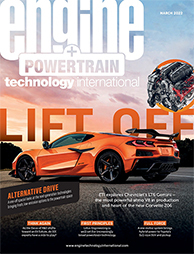 The lab space includes three test cells, one of which is equipped with a 275kW, low-inertia, permanent-magnet dynamometer with a maximum speed of 8,000rpm. 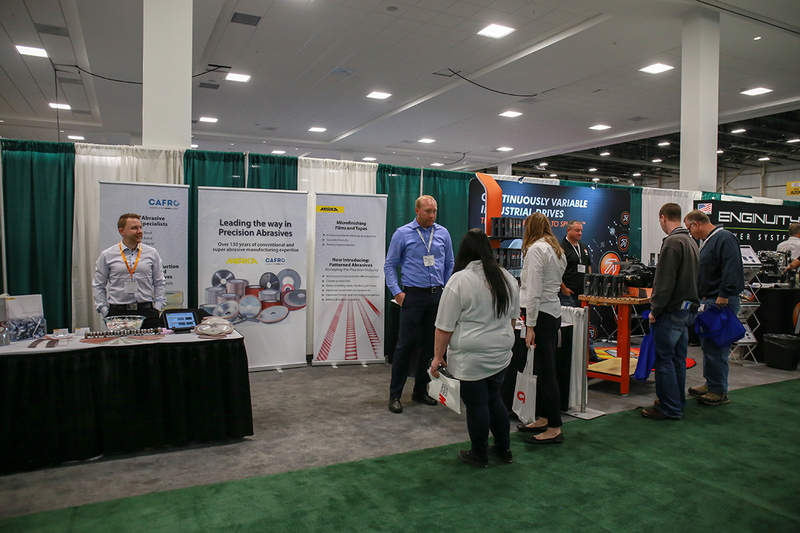 The cell is outfitted with Southwest’s RPECS powertrain benchmarking and control system and a suite of A&D’s automation system software. 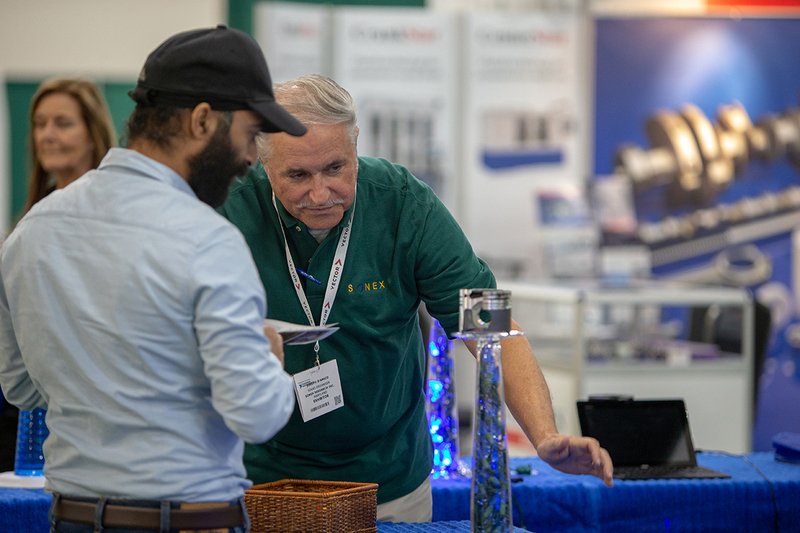 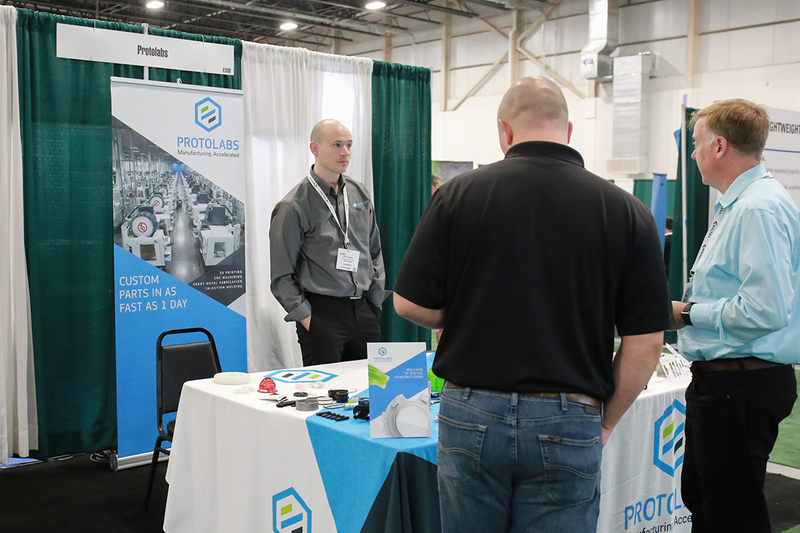 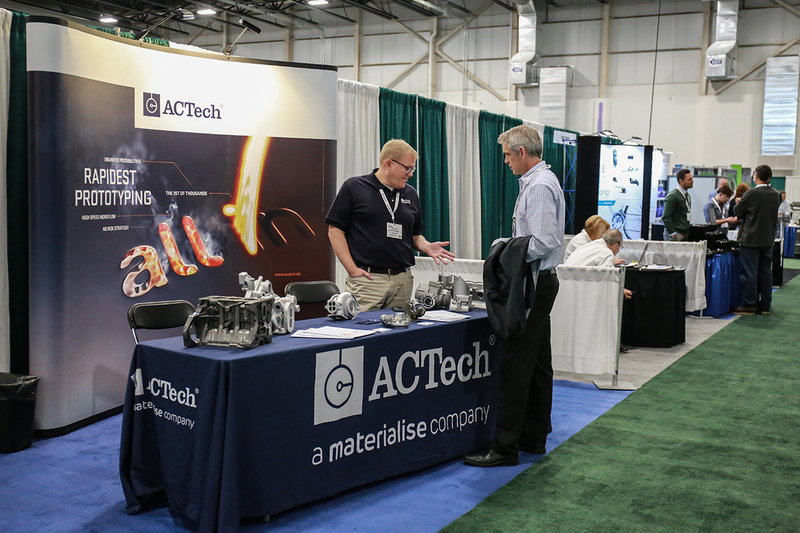 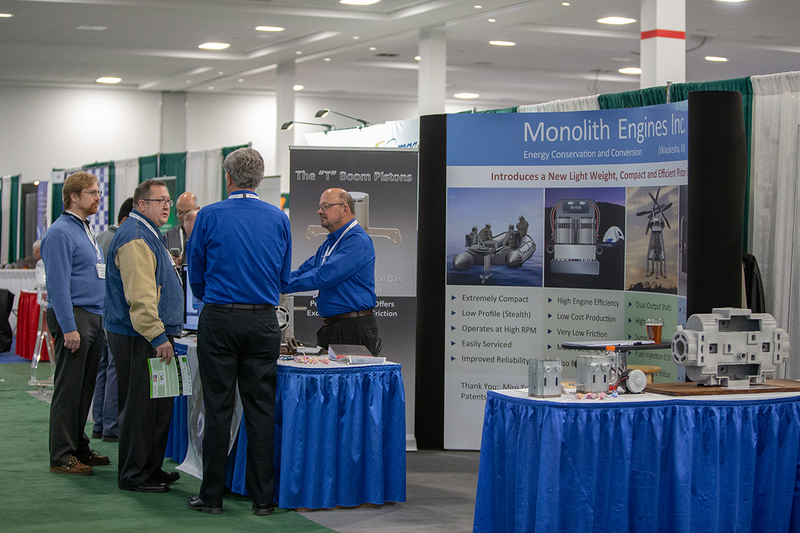 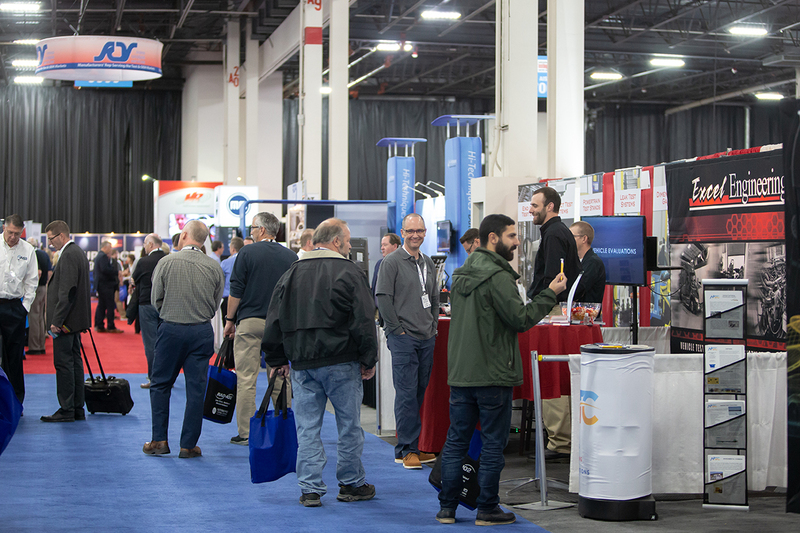 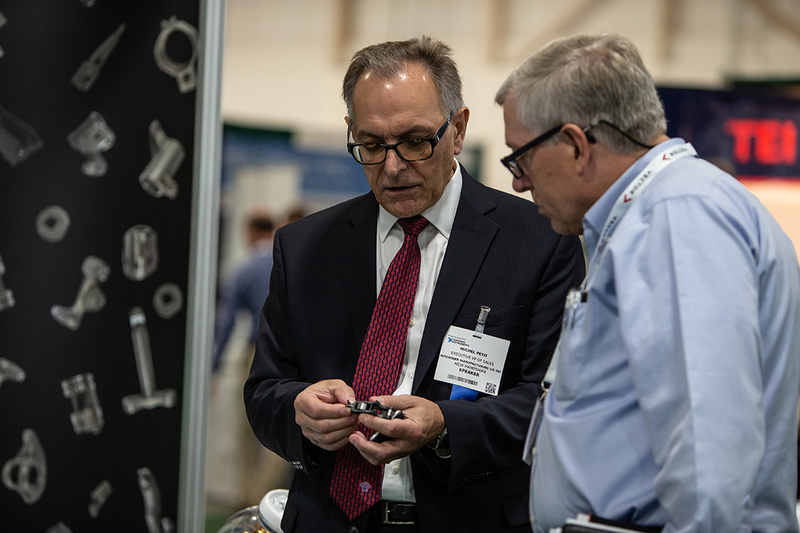 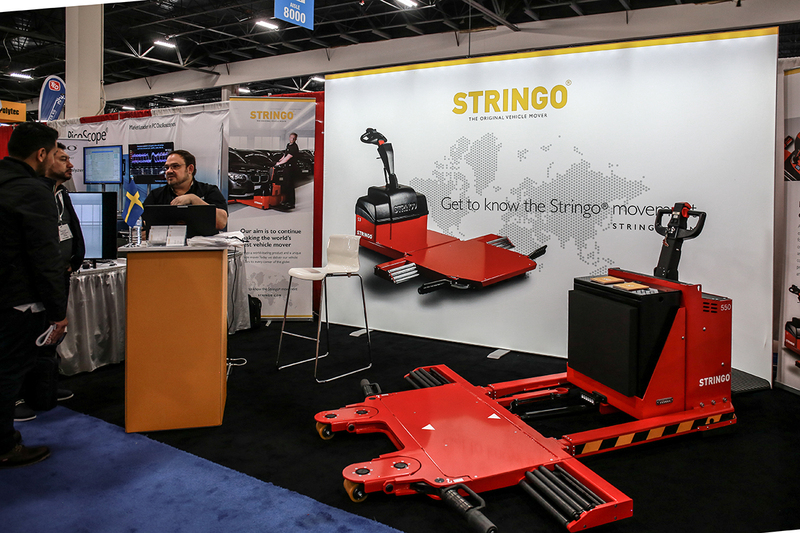 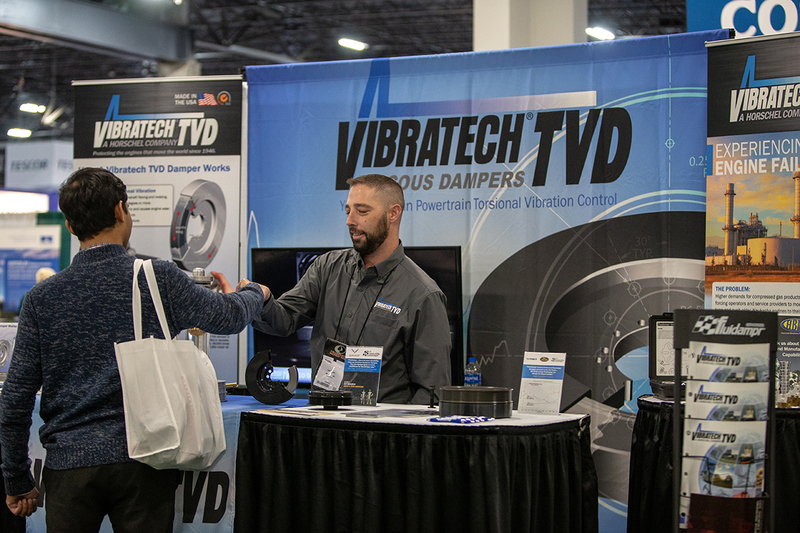 Attendees at Engine Expo 2018 in Novi, Michigan were united in their praise of the diversity of products on display, as well as the quality of those in attendance.